We have four building supply operations located in Sydney, Sydney Mines, Arichate and Ingonish. We stock all the building products required for commercial and residential construction. 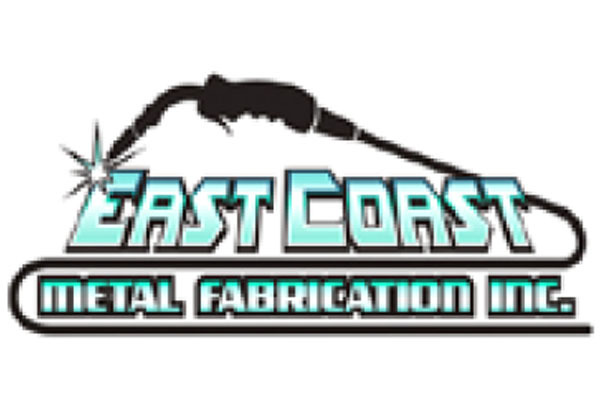 East Coast Metal Fabricated Inc.
An 18 acre site located in beautiful Sydney, NS along the waterfront of Sydney Harbor, in the Sydport Marine Industrial Park. We specialize in Metal Fabrication, Welding, Fitting, Sand Blasting, Painting and Structural Steel Assembling. 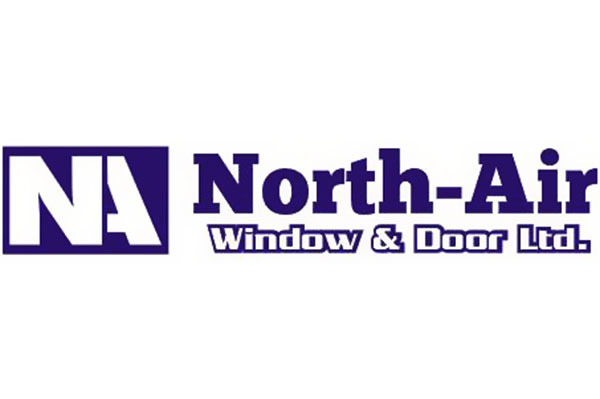 North-Air Window & Door Ltd.
We manufacture a full line of custom PVC windows for both residential and commercial application. The windows are CSA tested and have a transferrable lifetime warranty. 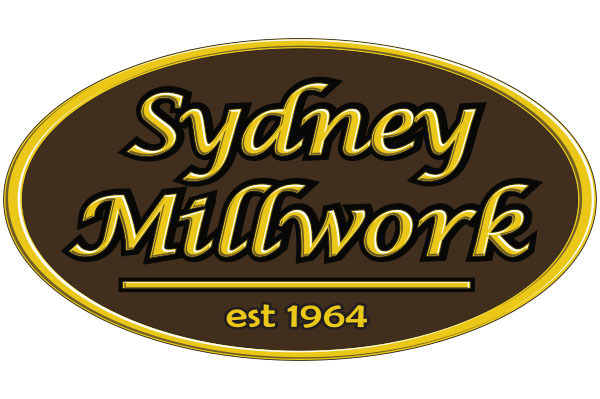 Since 1964, we’ve been a leader in commercial and residential custom millwork. From small kitchens to major commercial builds, like schools or hospitals, we can handle any project. 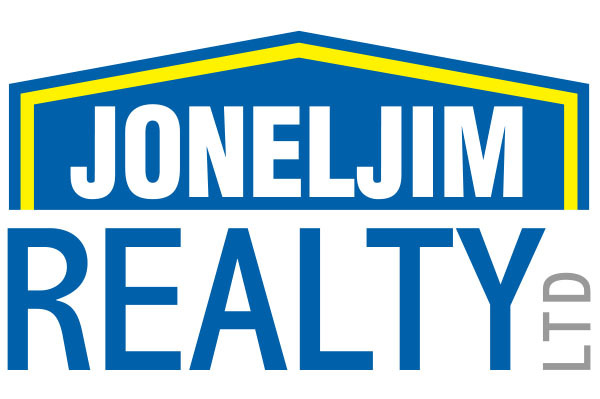 We have commercial and residential units located through industrial Cape Breton. 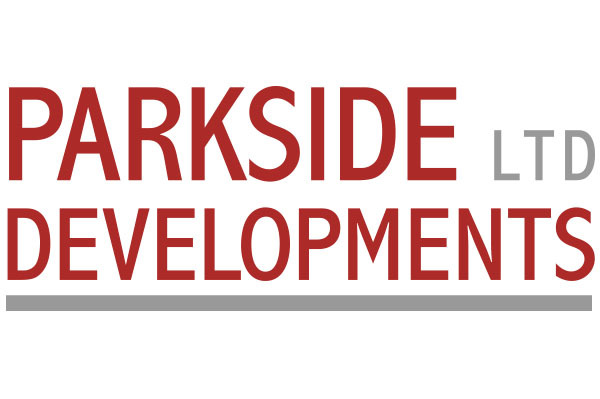 We also have a subdivision development for single-family dwellings in Sydney. Since 1973, City has been committed to providing quality print work to Cape Breton Island and beyond. 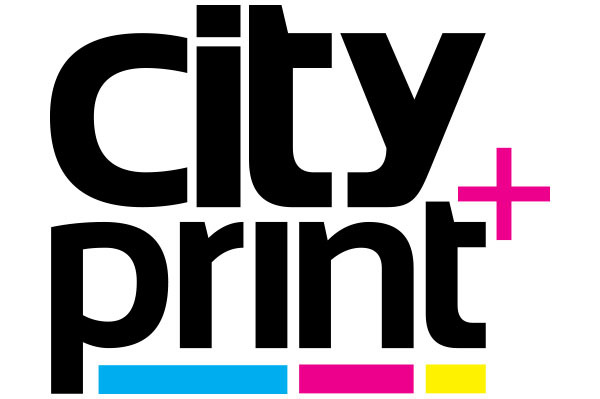 Today, City is one of the Atlantic provinces largest print shops, which specializes in offset and digital printing, as well as promotional items and branded apparel. 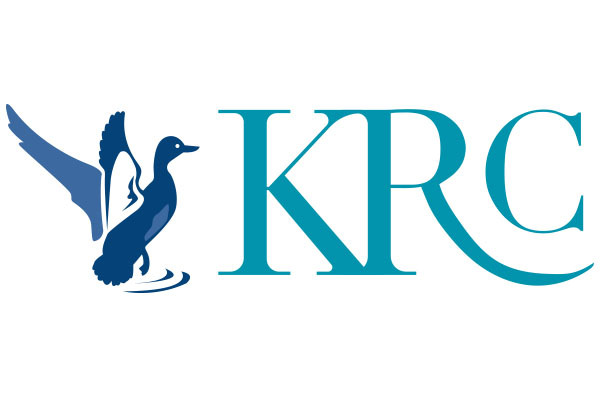 Kings Riverside Court is a 45 Unit independent living facility in Wolfville, Nova Scotia. A 44 unit condo development in downtown Sydney. 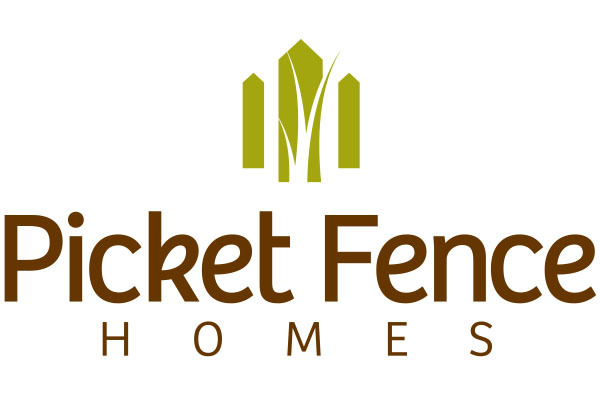 Picket Fence Homes has been building strong, beautiful homes throughout HRM and beyond for over 15 years. 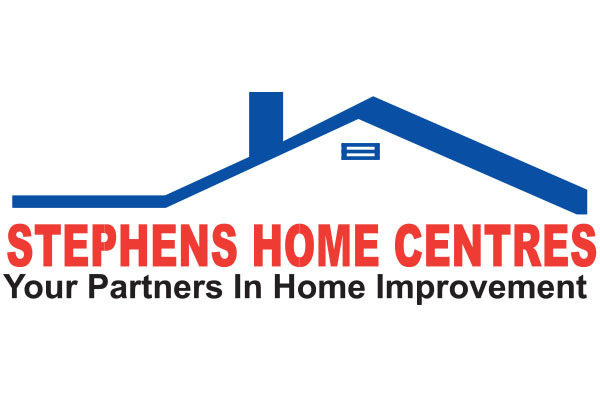 Our quality and commitment to customer satisfaction is evident throughout the the process and in the final product. 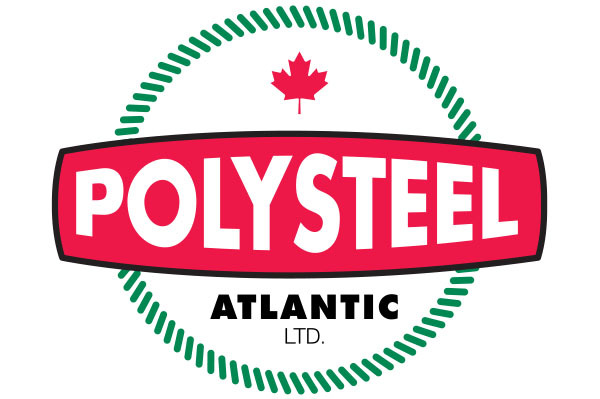 Polysteel Atlantic Limited / East Coast Rope Limited are manufacturers of high tensile strength three strand synthetic rope, with production capabilities in excess of 6,000,000 lbs per year. We have 30 full time employees and generate an annual revenue in excess of five million dollars annually.